Presented by Richard Cadell, life long friend of Sooty and the gang. Izzy Wizzy let’s get busy! 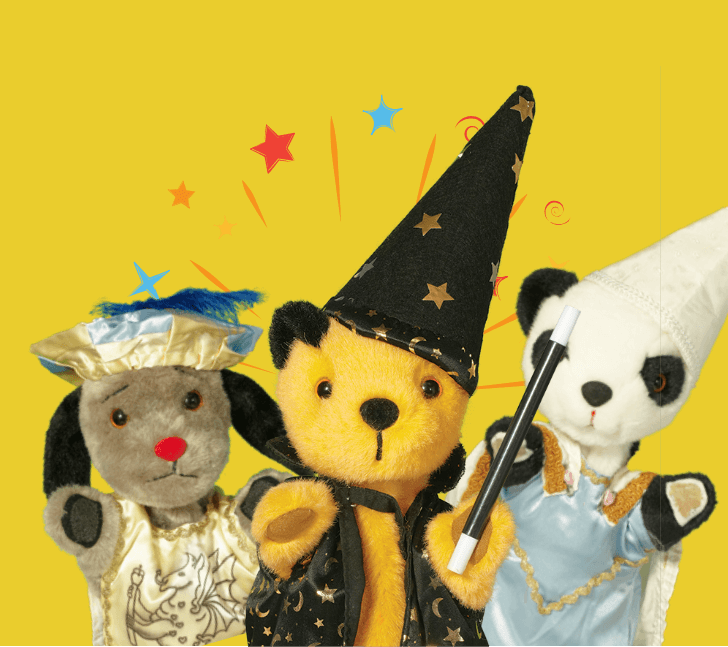 Join Sooty for his brand new Laugh Out Loud Magic Show! 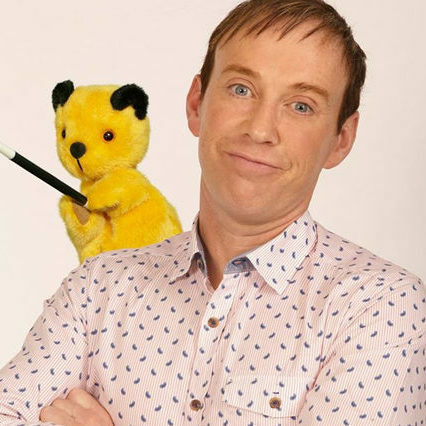 Direct from their hit ITV series, Sooty, Sweep and Soo and TV’s Richard Cadell will amaze you with impossible tricks and sidesplitting jokes! Be astounded at Sooty’s flying car, Soo’s singing unicorn and Sweep’s levitating sausage! With special guests, circus star Michael Jordan and the ultraviolet specialties of Fantasie de la Nuit. A spectacular treat for the whole family – including a chance to meet Richard and Sooty after the show! Book now! SootyShow ® Cadells Ltd / Entertainment Ltd 2003.